When International Slow Pitch Softball’s commissioner, Manuel Ferrero, wanted to locate a tourney in the Midwest, he tweeted to his 15,000 Twitter followers, “where?” A number of fans suggested Southern Indiana. Nearly two years later, the tournament is a go! 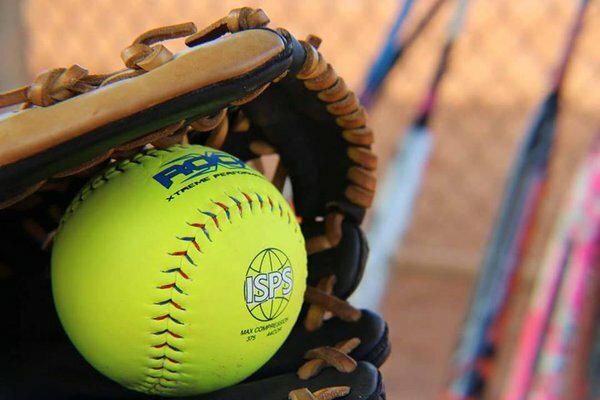 Now you can sign up to compete in this first-ever softball tournament, held May 12-15 at Vissing Park in Jeffersonville, Clarksville’s Softball Complex, and at Anderson Park in New Albany. Entry Fees are $250-$350 per team. Teams can compete in five divisions, and the division winners will gain a berth to the world championships in Fort Lauderdale later this year. Don’t have a team? No worries! Sign up as a “free agent.” Sign up to play at: www.ispssoinclassic.com Coming in from out of town? Three southern Indiana hotels have signed on as host hotels: Sheraton Louisville Riverside North, Hampton Inn Louisville North, and Clarion Hotel and Conference Center Louisville North. Click here if you need to make hotel reservations. Interested in playing? Register and form teams now. For more information, visit www.ispssoninclassic.com. Have fun and good luck! Follow on Twitter: Sunnyside of Louisville on Twitter: @SunnySideOfLou; ISPSO on Twitter: @ISPSO; Manuel Ferrero on Twitter: @manuelferrero Use #SoInSports, #VisitSoIn, and #Softball when tweeting! Sponsors include Louisville Slugger Museum, and the Clarksville, Jeffersonville, and New Albany parks departments.